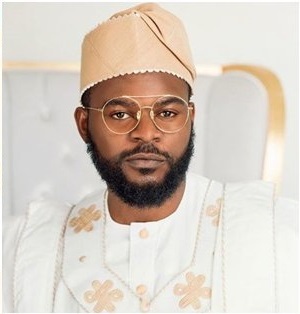 For the young ladies out there who hope and pray to bear Falz The Bahd Guy's last name someday, the rapper-turned actor, who revealed that he was still single, has given details of her qualities. While speaking in a new interview with PUNCH, multi award-winning rapper, Folarin Falana, popularly known as Falz the Bahd Guy, has opened up on the interesting qualities his future wife must have. So far, Falz is the only music artiste with two Africa Magic Viewers’ Choice Awards, and speaking about the feat, he said, “I am equally passionate about movies as I am with my music so I am continuously working in that regard. "Having two AMVCA awards is the blessing of the Almighty God and it is not by power or might. I am going to do more on both ends but I am working more on my movie career and next year, I am going to produce my own feature film.